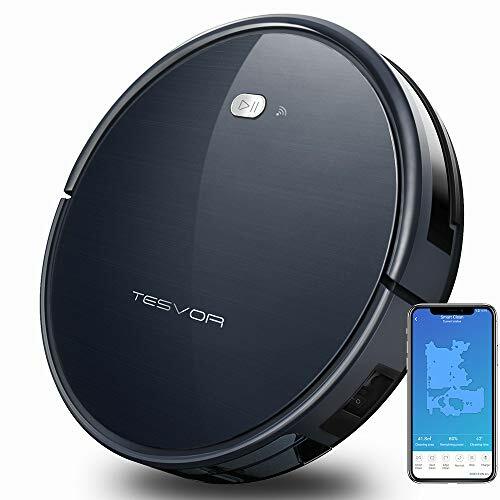 Robot Vacuum Cleaner with Smart Mapping System ONLY $135.99 After CODE! SAVE $74.00 via coupon “TESVORO9” Final Price : $199.99 – $74 = $125.99 + Free Shipping. ENJOY SAFE SMART CLEANING: This Robotic Vacuum Cleaner is fitted with Fall prevention & anti-collision sensors with climbing and virtual protection band (optional) to help detect and avoid obstacles and falls. WORRY-FREE WARRANTY: We certain that this cleaning robot will solve your smart cleaning needs and that's why Tesvor proudly and confidently offers a 30-day return policy and a 12-months manufacturer's warranty against defects! Contact us in case of any question or queries! 5 bottles of Hershey’s Syrup for $5.25 shipped!